Delivery from £7.50 to United Kingdom in 1 - 3 working days. 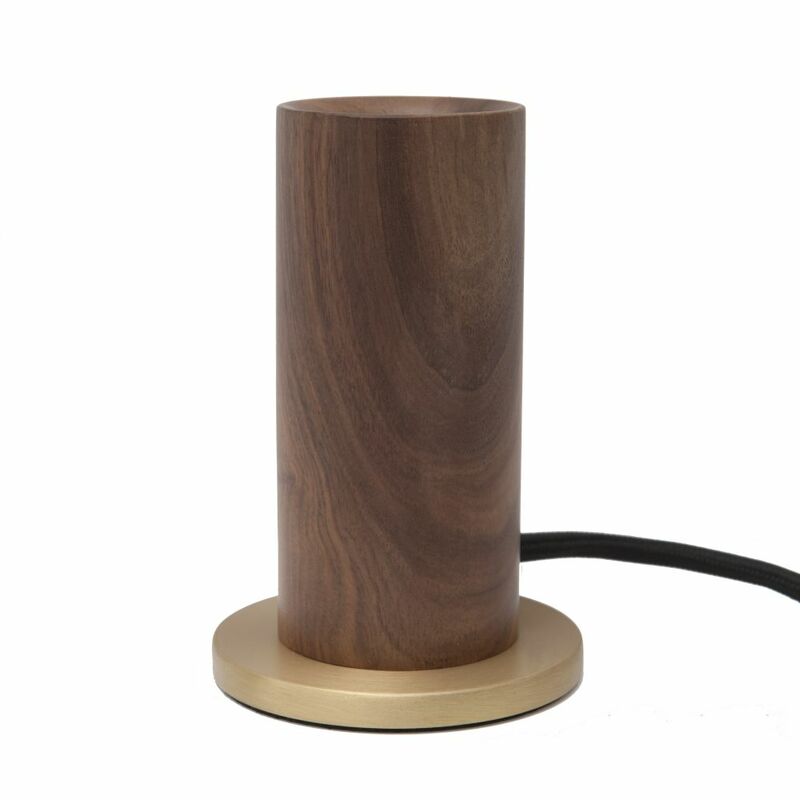 The walnut variety of this robust and durable touch lamp offers a darker shade of this contemporary fixture. Built from materials known for their durable and malleable characteristics, our fixtures are designed to complement our range of bulbs. From FSC-grade pure American oak and walnut to recycled brass, we only work with the finest natural resources available. A true celebration of material properties, our Fixtures are simple in spirit and versatile in nature. All come with a 3-metre black threaded cord made from a silicone that’s designed to minimise kinks.